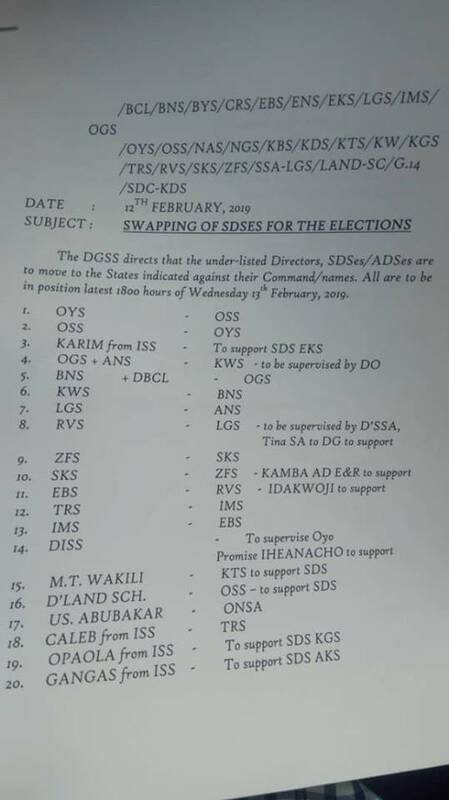 For instance, Bassey Eteng, who is the DSS’ Director of Operations (equivalent to DIG Operations in the police) is going to lead elections operations in Kwara State. (They decided that they must wrestle Kwara State from Saraki in view of his centrality to the Atiku campaign). Eteng is very close to Daura and the cabal in the Villa. He’s their tool. 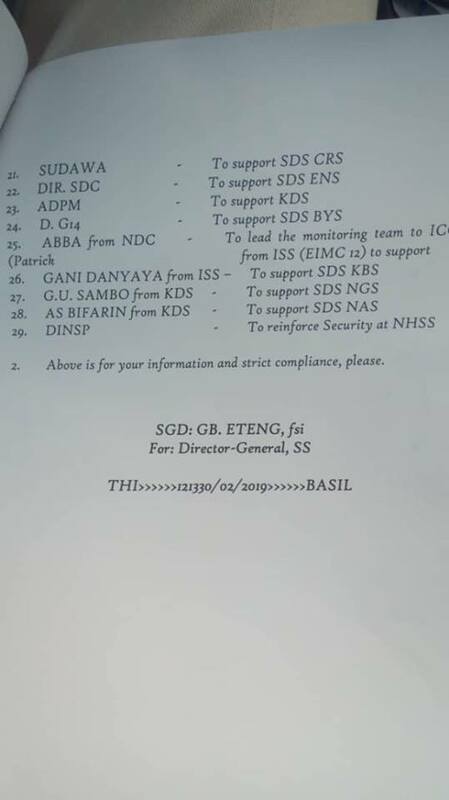 As you can see from the memo, it was Eteng, rather than Yusuf Magachi Bichi, (the surrogate DG), who signed the memo. Bichi is an old, tired man who has no clue what is going on in the agency he supposedly leads. 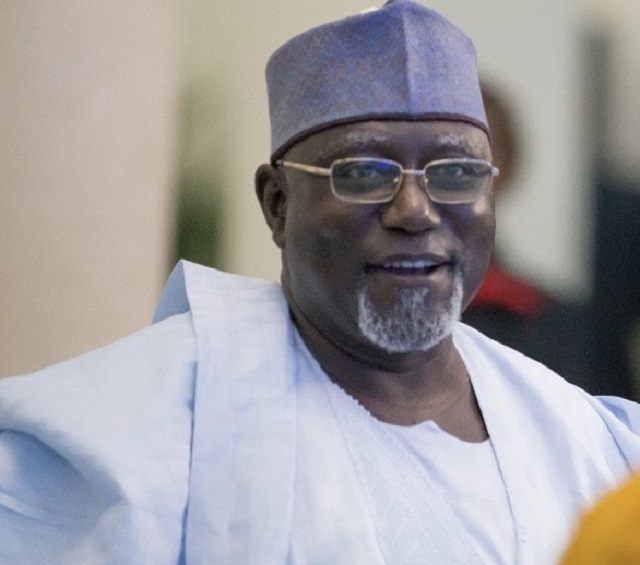 Also note that Lawal Daura still lives in the official residence of the Director General of the SS in Asokoro months after he was relieved of his appointment by then Acting President Yemi Osinbajo. 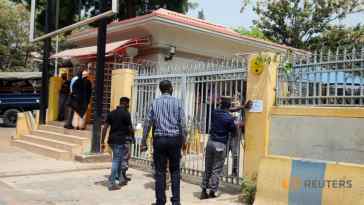 The whole world must know that the DSS is planning a massive rigging operation on Saturday. Vigilance, people! Vigilance. If this is true, it will be a sign that most African countries not only Nigeria are far from being called Democratic nations.